The best kept secret of the Randstad (the metropolitan region in Western Holland), at just a stone’s throw from Leiden, near the Keukenhof Flower Exhibit and the beach at Noordwijk. Only five minutes off the highway, you will find yourself in one of the most beautiful historic green areas of the Netherlands. The Castle and country estate are perfect for a wide variety of events. Once home to the famous professor Boerhaave, this Castle dating from 1668 is set on a 10-hectare (24.7 acres) country estate amidst broad-leaved trees, and features a gate entrance, a forester’s house and a chapel. Built in 1900, the Coach House and adjacent hotel are equipped with all modern conveniences, including free parking, Wi-Fi and a charming restaurant. Did you know that your stay on the estate contributes directly to the conservation and restoration of the monument? 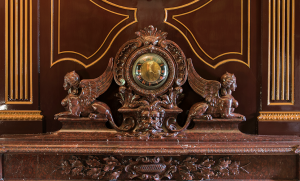 Your visit contributes to the conservation of this historic monument. 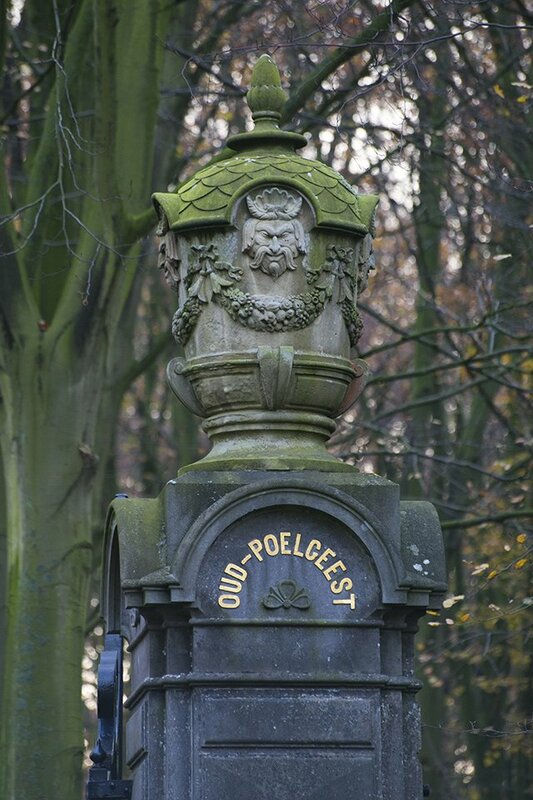 It enables us to restore, maintain and improve the monuments on Landgoed Oud-Poelgeest. We recently finished restoring our beautiful arched bridge and in early 2015, we completed the restoration of the ceiling in the Dragon Hall. You can find more information by clicking on the ‘Foundation & History‘ link. Thanks to your visit, these historic monuments can count on a dynamic future! Hop on a bike from our rental service and explore the region! The Conservation Foundation Oud-Poelgeest would like to thank you for your visit and contribution. Add some color to your event with archery, a fencing workshop or a wine tasting.